When working in harsh weather or poorly-lit environments, it is essential to stay safe and be seen with the appropriate high-visibility workwear. Do You Need Hi-Vis Workwear? Hi-vis workwear is required in a number of different industries (including construction and road maintenance) to maximise worker visibility.  We have a wide range of high-visibility products to choose from here at SafetyLiftinGear.com. Whether you need a simple hi-vis waistcoat for stewarding or a heavy-duty wind breaker jacket wuth a built-in fall arrest harness, we're confident that you'll find what you're looking for here. If you have any questions about our high-visibility workwear, please don't hesitate to get in touch with our Customer Service team.